The McGrath Foundation was established by Australian cricketer Glenn McGrath and his late wife Jane. 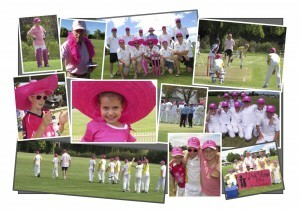 The Foundation raises money to place McGrath Breast Care Nurses in communities across Australia. The Foundation’s biggest fundraising day is Day 3 of the Sydney Test match, and Pink Stumps Day is an extension of the Pink Test. 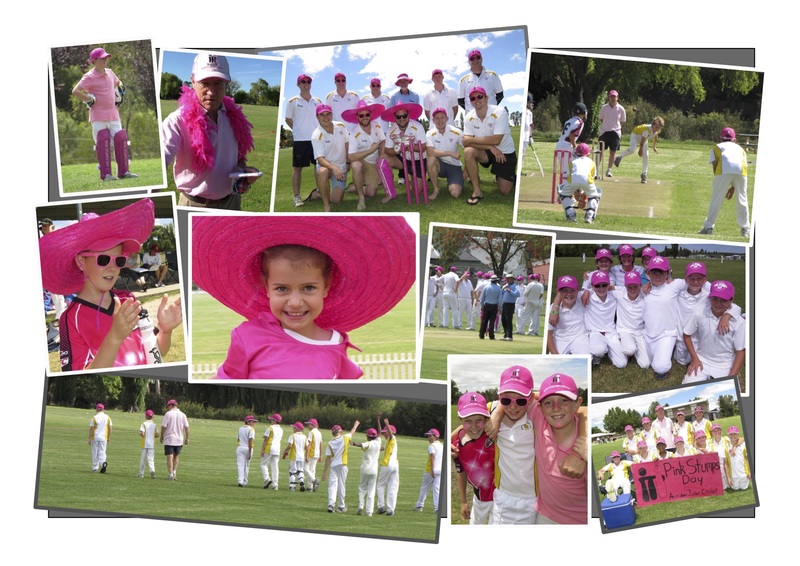 The day provides clubs and players with the opportunity to turn their own match, club or town pink to raise funds for the Foundation. Armidale District Cricket Association players and supporters have raised nearly $10,000 for the McGrath Foundation over the past six years.